Igor Majstorovic which is a Apollo Team member can reveal now that the Vampire 600 V2 production has been restarted. I want to inform everyone that the production of Vampire 600 V2 cards is restarted. To improve quality we have moved complete production to Europe now. First batch will contain 200 cards and everyone from our list will be contacted to confirm their interest. We will provide more info very soon. 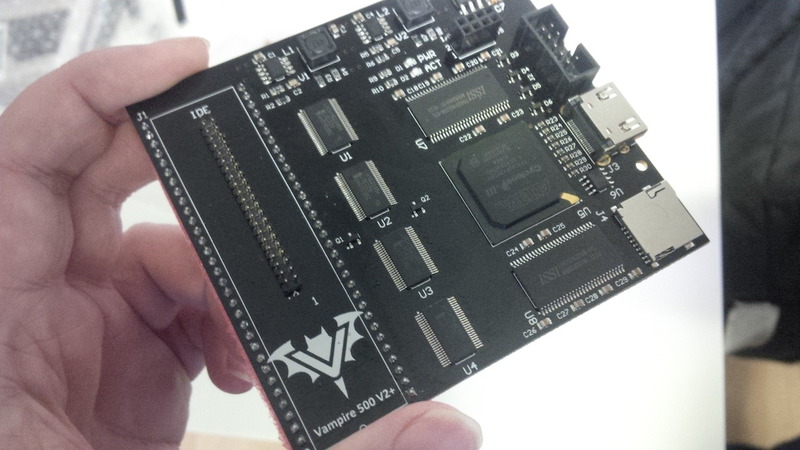 In 2016, Apollo Team launched the very first Vampire FPGA accelerator card for Amiga 600. 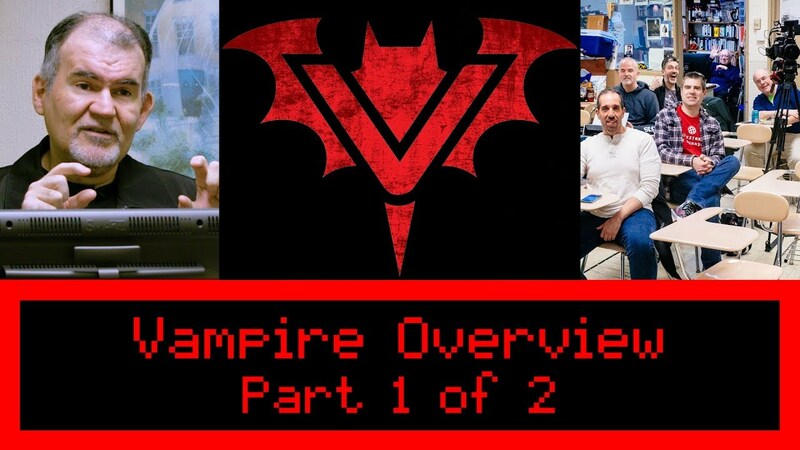 It was called Vampire 600 V1, but was soon to be replaced by V2 with more power, more mem and way more features. Later Vampire 500 came, but it wasn’t before Vampire 500 V2 version came that Amiga 500 could get the same power as Amiga 600 Vampirized users. The Amiga 500 version of the card also adds a IDE controller on the card as Amiga 500 doesn’t have this on the motherboard like the Amiga 600 does. With AGA Amiga and FPU compatibility soon available for users using these Vampire cards. The Amiga future will see way more development for the platform. Amiga needed something like this to survive and Apollo Team managed to do exaxclty that. A-EON and Hyperion would never manage to revive the Amiga alone. So, the important work that Apollo Team have done is quite amazing. They revive old Amiga machines to become fully useable again and that is an achievement. Including reviving the classic Amigas, Apollo Team is also creating a stand alone Vampire V4 card too. So now we can say that Amiga future is bright and this happened in 2017, which is 32 years since Amiga 1000 got launched at the Lincoln centre in New York by Commodore. The Amiga community got one of worlds strongest communities and Apollo Team is part of that community. Vampire 68080 FPGA cards is the most important saviour of the Amiga platform. Information about when all Vampire 600 V2 cards will be available again, Amitopia will inform you about that. Bookmark us, Share us and click our banners. Support Amitopia Amiga Magazine.